Thinkster empowers Students to learn at their own level, go beyond their goals, and realize their potential. Students working with Tabtor math reach new milestones weekly. And they do so from the convenience of your home, backyard, or car. 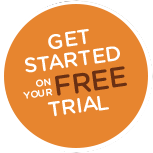 With Tabtor, every Student is assigned a dedicated Tutor who is a board certified teacher from your country. Tutors grade and review a Student’s work daily. And your Tutor is ready to assist your child through videos and notes. 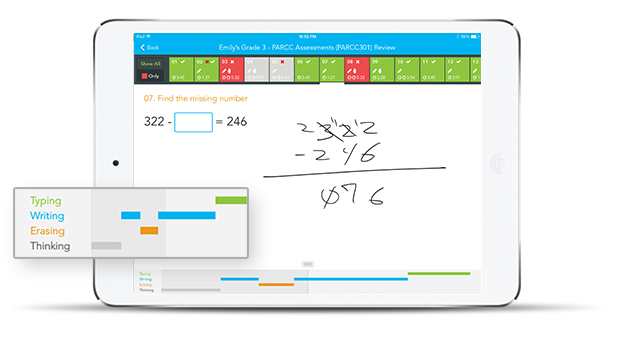 With weekly contact via phone, FaceTime or Skype, Students and Parents connect with their Tutor to develop a customized learning plan. Tutors can tailor lessons based on real-life needs like upcoming math tests at school, standardized testing or entrance exams. Thinkster’s first-class education happens on your time – no longer do you need to drive your child to and after school math program. With no need for Wi-Fi, Students can do worksheets anywhere: kitchen, couch, car, soccer field…after school, during summer break or while on holidays. With a one-on-one Tutor and support from Tabtor, Students gain great independence as they take learning into their own hands. And they get a motivation boost with reward points, medals, and monthly e-card gifts. Students get the right support to keep on learning, and that type of passion will follow them throughout their lives. 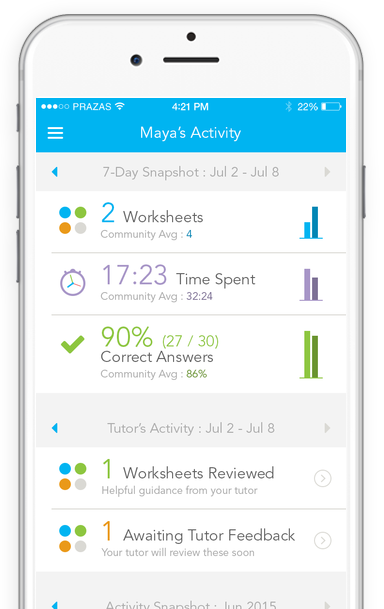 Understanding your child's math progress is just a touch away with our NEW Parent Insights app. A superior learning plan compared to paper-based after-school math programs and tutoring for less than half the price!